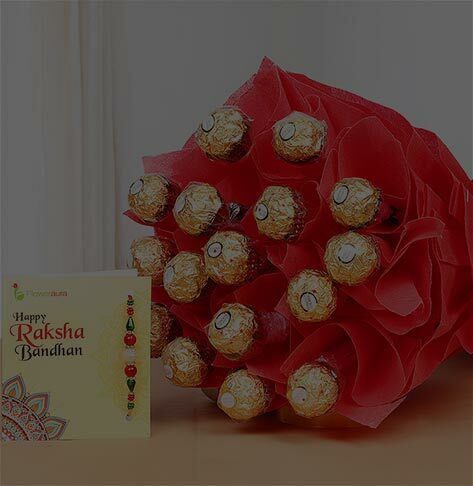 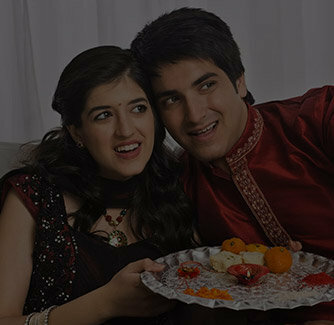 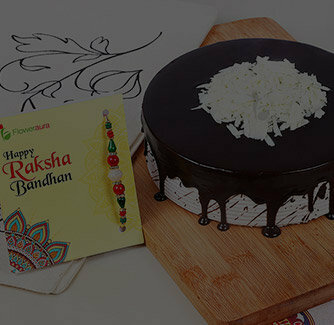 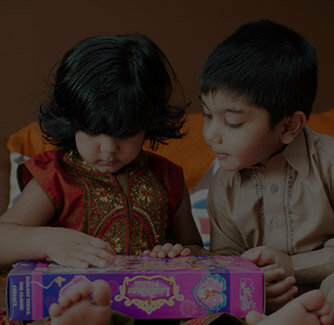 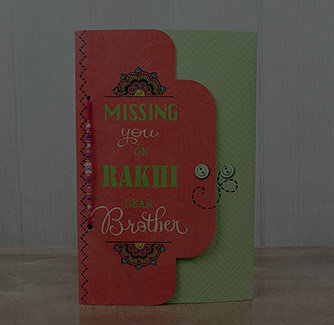 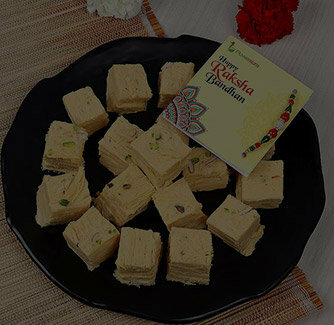 Still deciding as what to buy this Rakhi for your bhaiya-bhabi? 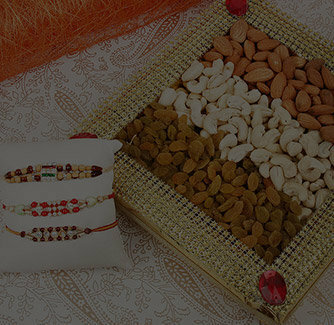 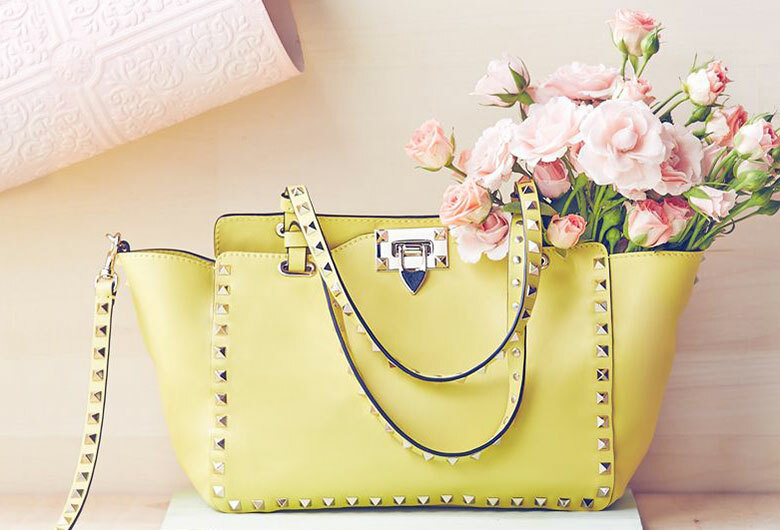 This combo will make you glad that you waited and didn't shop yet. 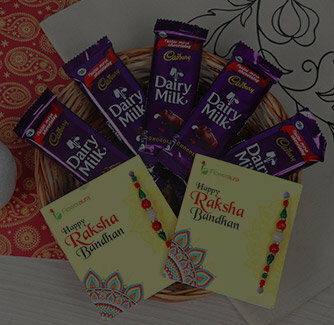 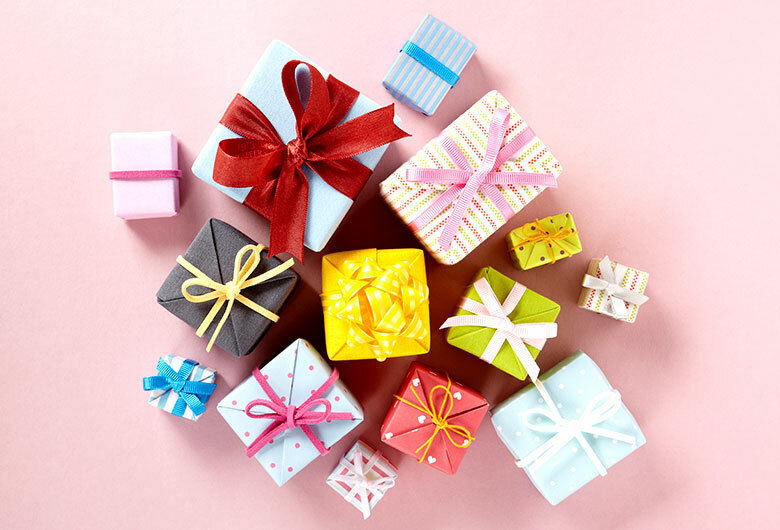 Coupled with the best of the sweet delights i.e.Cadbury temptations and milk cake, this hamper comes with a set of Zardosi Rakhi set for both of your bhaiya and bhabi.